We make installations with which you will be able to cleanly generate electricity, thus you will get an environmentally-friendly and cost-efficient energy. 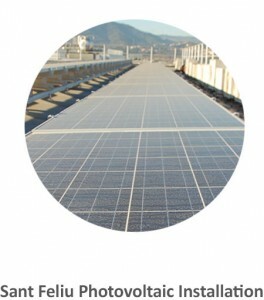 Our experts give shape to your idea and turn your photovoltaic project into reality. After analysing your needs, we handle every stage of the process, from design, legalization and commissioning to the final installation. 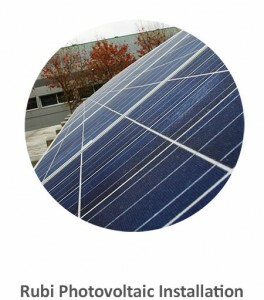 We have engineers specialized in solar, thermal and photovoltaic energy. They are great professionals who have a long experience behind them in the design and realization of photovoltaic projects. They have a wide knowledge of the sector, and you can directly benefit of it, applying it in your personal project. Self-consumption projects are more complex than those feeding to grid, because they must begin with a study of customer consumption profile to adequately measure the plant to maximize the utilization of the energy generated by the photovoltaic system. In some cases, we install consumption measurement systems for determining the characteristics of customer electricity consumption over a period of time. 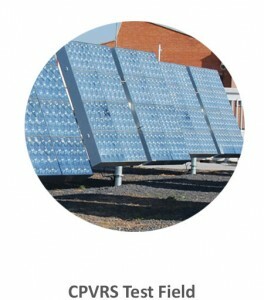 From the information gathered by these metrics, we develop a preliminary design to configure the future PV installation and to perform a financial analysis of benefits.